ESSEX. A small engraved map of the county of Essex orientated with east the the top. Compass pointer, scale and list of hundreds. 4 1/4 x 4 3/4 inches. Uncoloured. Good condition. ESSEX KENT. A miniature engraved map by Adrien Migneret of the two counties within a pictorial border. 2 1/2 x 4 1/4 inches. Original outline hand colouring. Vertical crease on the left of the map. Traces of two pieces of white tape on verso probably used to hold the map into a mount at some time. Otherwise good condition. ESSEX. 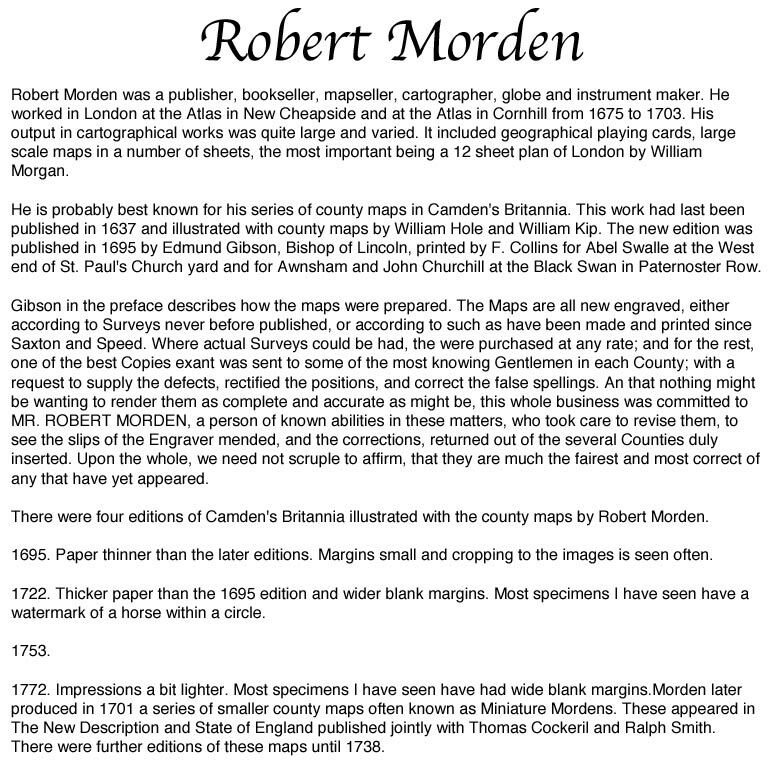 The rare state of Robert Morden’s Playing card first published in 1676. 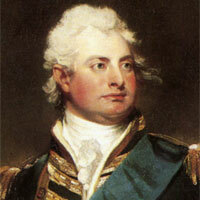 The plates eventually came into the possession of of the bookseller Homan Turpin who flourished from about 1764 to 1787. The cards were issued without the suit marks. 2 1/4 x 3 1/2 inches. Uncoloured. ESSEXIA COMITATUS. A fine decorative 17th century map of the county. Title banner, scale cartouche with three putti. Royal Arms, Arms of England and A panel displaying seven coats of arms and a blank shield. Five ships. 20 1/2 x 16 1 /4 inches. Original 17th century hand colouring. Two small nicks on the edge of the wide left hand side blank margin. A very small sliver of surface loss in the top printed border towards the top left hand side. Light crease in the bottom right hand blank margin extending slightly into the map area. Otherwise good condition with wide blank margins. Dutch text on verso. PARTS OF NORFOLK, SUFFOLK AND ESSEX.A small engraved untitled map showing parts of these three counties. 4 x 5 inches. Original outline hand colouring. Small split in the centre fold otherwise good condition. The company started in Glasgow in 1833 but further expansion came with moves to Edinburgh, London and Dublin. 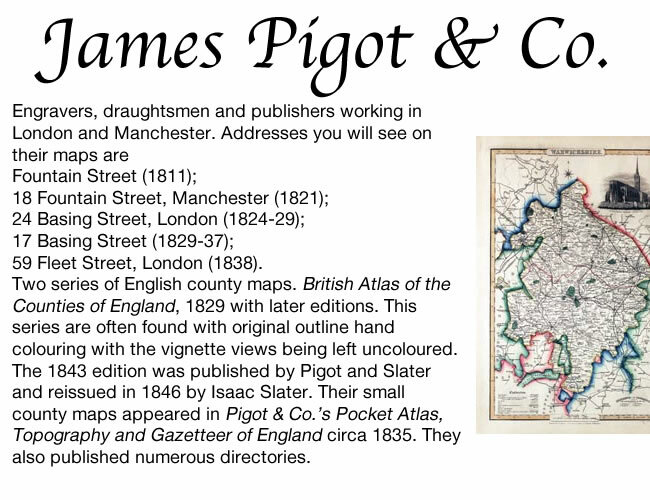 They published many geographical works but for map collectors they issued A New and Comprehensive Gazetteer of England and Wales 1833 - 1837 produced in four volumes by James Bell which contained 44 maps by three renowned engravers Gray, Neele and Scott. The maps appeared again in 1843 in a renamed work Parliamentary Gazetteer of England and Wales improved by the addition of railways. Some of the county maps are plain and others are embellished with an engraved vignette view of a local scene. ESSEX. A good detailed engraved mid 19th century map of the county. Scale, compass pointer and list of hundreds. Uncoloured. 9 1/2 x 7 1/2 inches. Good clean condition. ESSEX. An engraved map of the county with title, scale, explanation and list of hundreds. Embellished with an uncoloured view of Saffron Walden Church. 14 x 8 3/4 inches. Original outline hand colouring. On stout paper. Good undamaged condition. LANGLEY’S NEW MAP OF ESSEX. An engraved map of the county of Essex. In the bottom right hand corner is a vignette view of Colchester Castle. The title appears above the map. 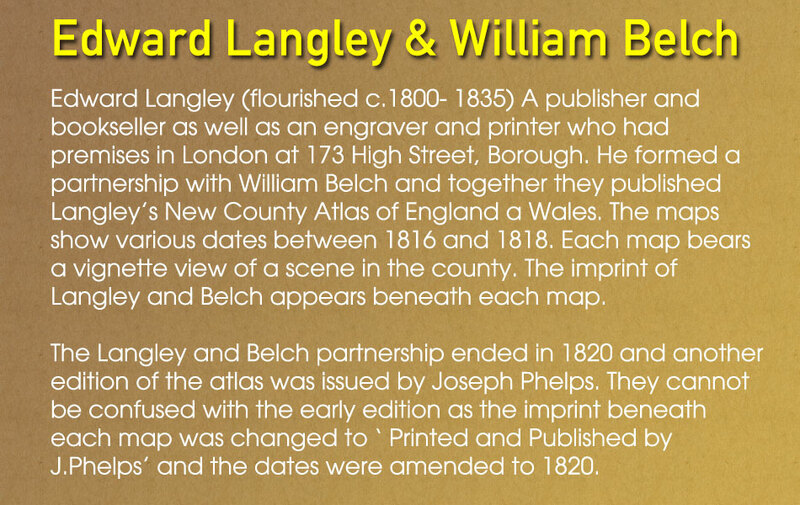 Beneath the map is the publishers imprint Printed and Published by Langley & Belch, No. 173 High Street, Borough, London, June 1st, 1817. 10 x 6 3/4 inches. Manuscript number 12 in the top right hand corner. Original outline and wash hand colouring. Some light soiling with a little speckled foxing mainly in blank margins. No tears or repairs. ESSEX. A good detailed lithograph map of the county from Hobson's Fox Hunting Atlas showing the places of the Meeting of the Hounds. 15 1/2 x 12 1/2 inches. Published by Longman, Rees, Orme, Brown and Co. Paternoster Row, London. Original outline hand colouring. Fine condition. Straight from the atlas so has not been sold as a single map before. Reuben Ramble was a pseudonym of the Reverend Samuel Clark (1810 - 1875). The Rector of Eaton-Bishop in Herefordshire and later a curate in Northamptonshire. He wrote geography books for children being in partnership with the publisher William Darton from c.1836 to 1843. Many copies of Reuben Ramble's Travels will no doubt have been lost over the years through mistreatment by children. I have seen specimens with added drawings, scribbles and doodles done with pencil and crayons during the time I have been dealing in maps. An interesting and whimsical addition for your map collection. DURHAM. An uncommon lithograph miniature map of the county surrounded by a wide border of vignette views of local scenes including Durham Cathedral Mining and Shipping Coal. The maps first appeared in Miller’s New Miniature Atlas published in 1810. 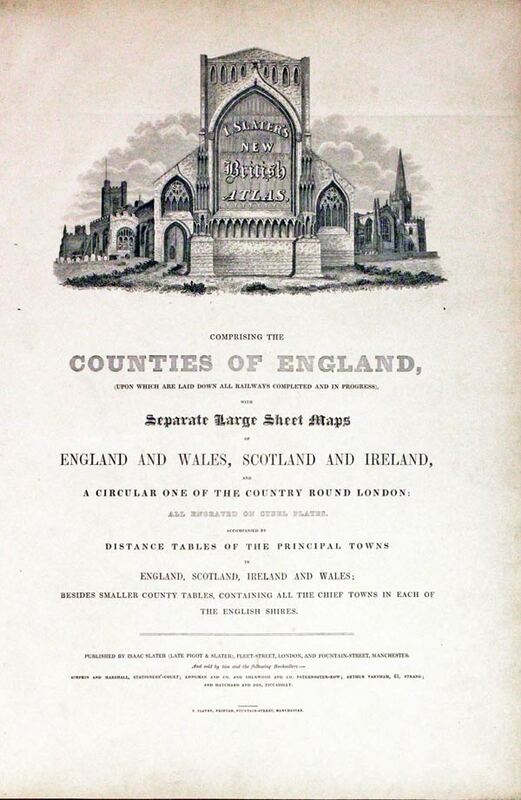 The decorative views were added and the maps republished by Darton & Clark in “Reuben Ramble’s Travels Through the Counties of England” in 1844. 5 3/4 x 7 1/4 inches. This is the size of overall area and not the contained map. Original hand colouring. With this map is the original double sided page of text describing the county. Reuben Ramble was a pseudonym of the Reverend Samuel Clark (1810 - 1875). The Rector of Eaton-Bishop in Herefordshire and later a curate in Northamptonshire. 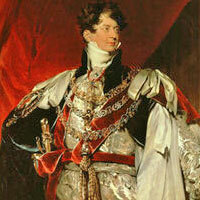 He wrote geography books for children being in partnership with the publisher William Darton from c.1836 to 1843. Many copies of Reuben Ramble's Travels will no doubt have been lost over the years through mistreatment by children. I have seen specimens with drawings, scribbles and doodles during the time I have been dealing in maps. A whimsical addition for your map collection. ESSEX. In interesting engraved map of the county produced after the Reform Act of 1832 showing the electoral divisions. Drawn by R. Creighton and engraved by J. & C. Walker. Explanation, compass rose and scale. 9 1/4 x 7 1/4 inches. Original outline hand colouring. Good condition. BOWLES’S NEW MEDIUM MAP OF ESSEX DIVIDED INTO ITS HUNDREDS.. A good detailed late 18th century map of the county. The title appears within a circular panel bearing the imprint of Carington Bowles No. 69 in St. Paul’s Church Yard. 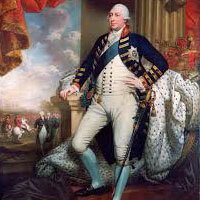 Beneath the map is a further imprint Published as the Act directs, 3 Jan. 1785. Around the map are interesting engraved notes pertaining to the county. 12 1/4 x 8 1/2 inches. Explanation and scale. Original outline hand colouring. Superb clean condition having been taken straight from the atlas and not sold previously as a single map. From Bowles’s New Medium English Atlas. The maps in this atlas are based on the maps by Emanuel and Thomas Bowen in their Atlas Anglicanus. The title cartouche has been changed as well as the addition of the distance in miles from London shown by some town names. This map comes from an atlas which was once in the library of the renowned carto-bibliographer Sir Herbert George Fordham (1854 - 1929). 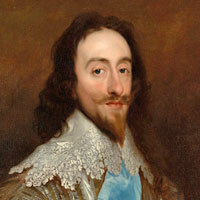 He was the first to attempt the systematic cataloguing of the maps of an English county. 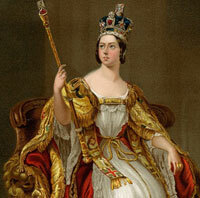 Born on 9th May 1854 at Odsey, a manor on the borders of Hertfordshire and Cambridgeshire sold to the Fordham family in 1793 by the 5th Duke of Devonshire. The flyleaf of the atlas was signed H.George Fordham, Odsey, 1925. 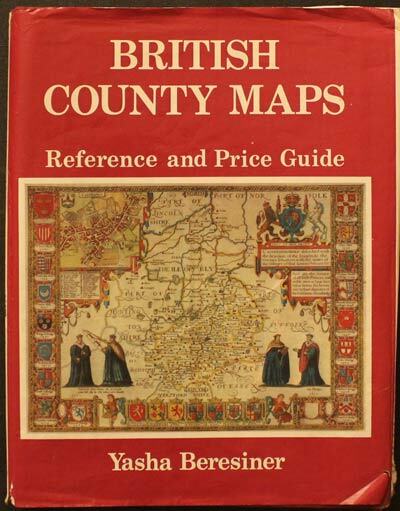 Further reading: Map Collectors' Circle No. 51: Sir H.George Fordham Carto-bibliographer by J. M. Henshall. ESSEX A well engraved detailed map of the county with title panel and compass rose combined. Scale. 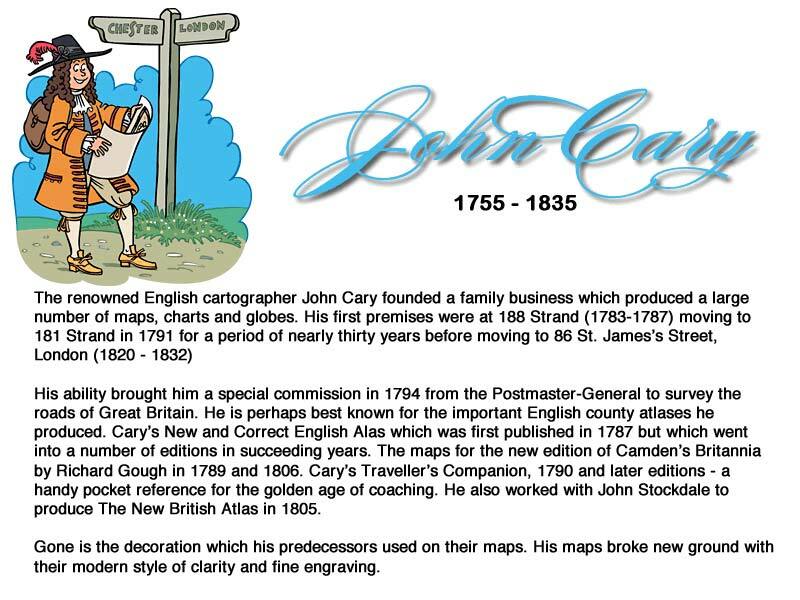 Imprint of John Cary dated 1793. With original page of descriptive text. 10 1/4 x 8 1/4 inches. Original outline hand colouring. Good condition. Straight from the atlas and not sold as a single map before. I have dated this map 1802 because the paper is watermarked 1802. 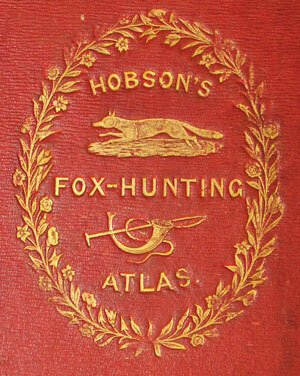 The title page of the atlas is dated 1793.